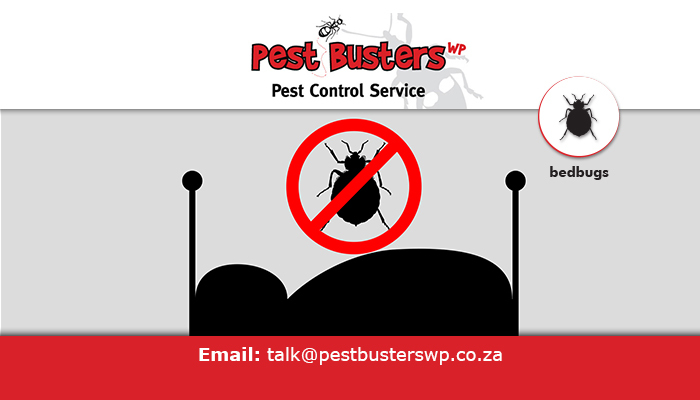 Due to the pleasant weather in the Western Cape, lots of property owners often have to deal with unpleasant pest invasions. 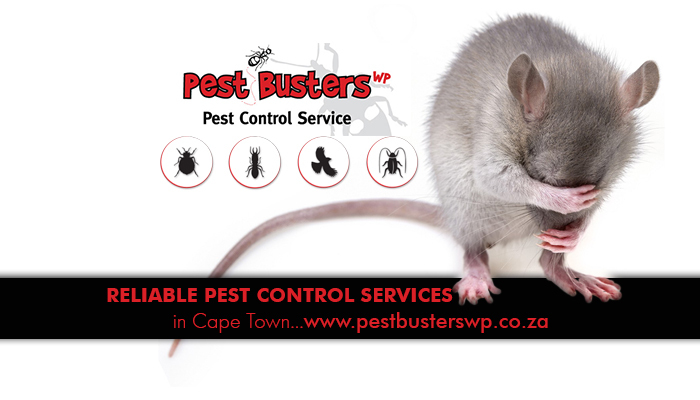 We at Pest Busters WP specialise in a wide range of pest control services to help with such infestations. 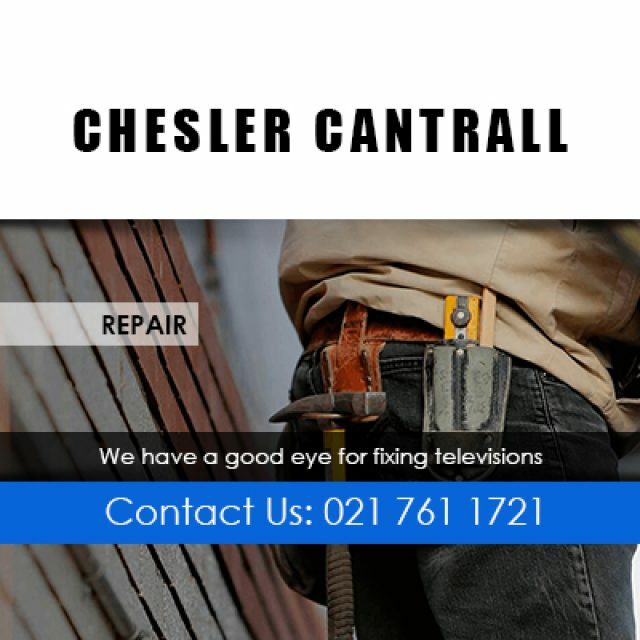 Our company was established in 1996 and we have since become know for our superior quality services for commercial, residential, and industrial clients. 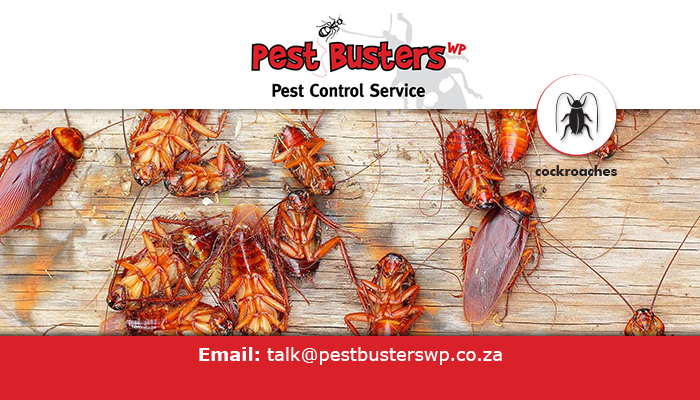 So, whether you need help dealing with cockroaches, bedbugs, termites, ants, fleas, rodents, or birds, you can have complete confidence in our team. 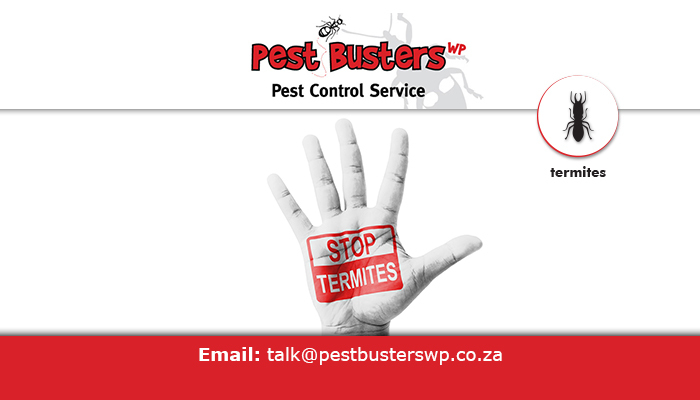 Our services are available on a once-off and contract basis, depending on your specific needs. 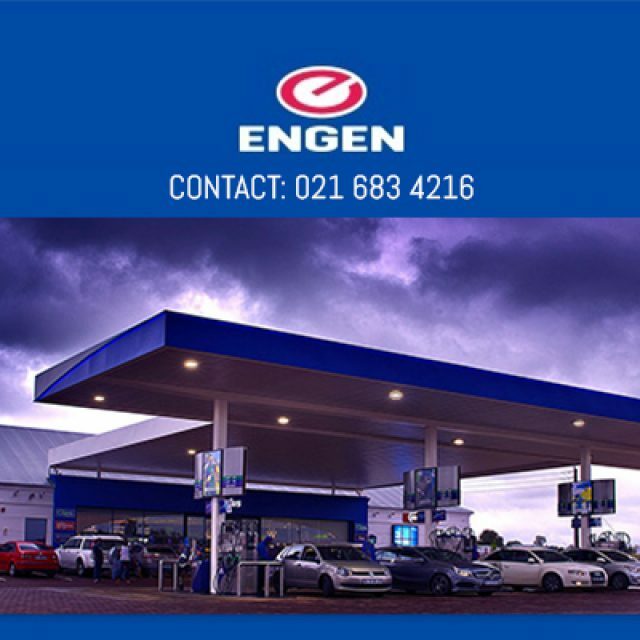 Some clients we have been working for include Seven Eleven Group and Diamond Property Management. 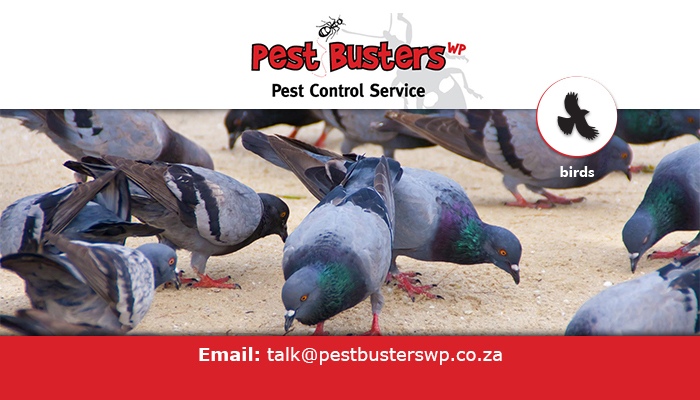 For reliable services and surety that your property is free of pests, do not hesitate to give us a call. 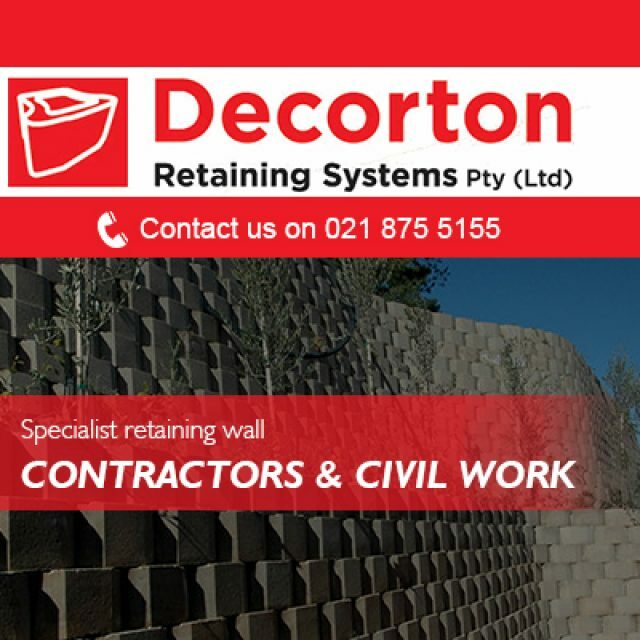 Our team aims to meet our clients’ demands, no matter the terrain. 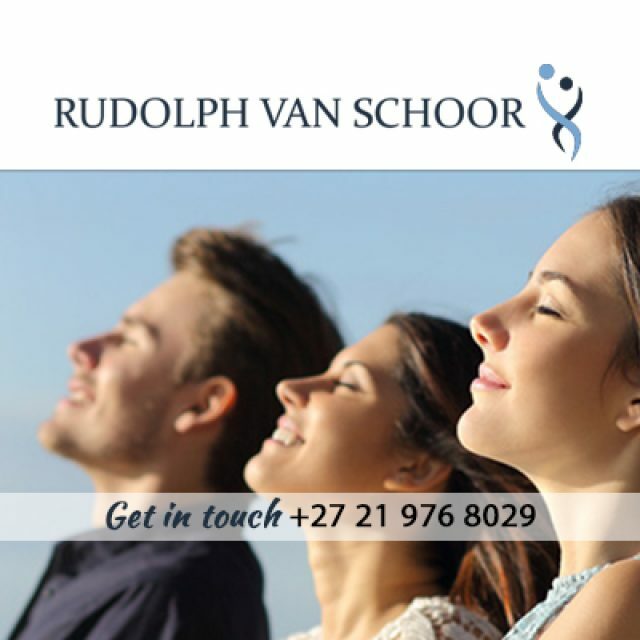 Need help to achieve your long-term goals?